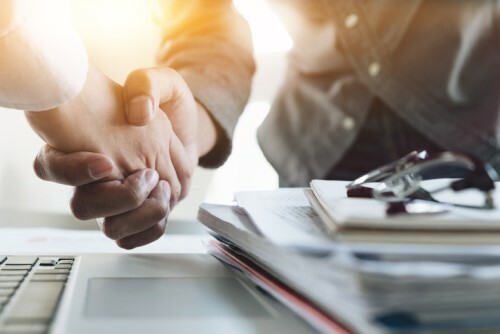 Euler Hermes, an international provider of trade credit insurance, has made several changes to the leadership of its Southeast Asian division, encompassing the Singapore, Malaysia, Indonesia, and Thailand markets. Gabor Varga, currently commercial director of Euler Hermes ASEAN, will relocate to Kuala Lumpur as country manager for Malaysia. An experienced professional in the trade credit insurance field, he will continue to develop the company’s value proposition in the Malaysian market. Hassan Omaish, currently country manager of Euler Hermes Malaysia and head of distribution for Singapore, will succeed Varga as commercial director of Euler Hermes ASEAN, based in Singapore. He joined Euler Hermes in 2010 and has extensive experience in driving business growth and growing partnerships with banks and brokers. Hermes ASEAN, has been named Asia-Pacific regional head for transactional cover. Also based in Singapore, Roche will lead the transactional cover unit for new business development in the region. Meanwhile, Tan Na Reen, currently head of risk underwriting of Euler Hermes Singapore, will succeed Roche as director of RICC at Euler Hermes ASEAN, based in Singapore. Since she joined in 2015, Tan has led the Singapore risk underwriting team and helped achieve a noticeable improvement in customer-facing capabilities. She has also played a vital role in rebalancing the Singapore and ASEAN portfolio, the insurer said.